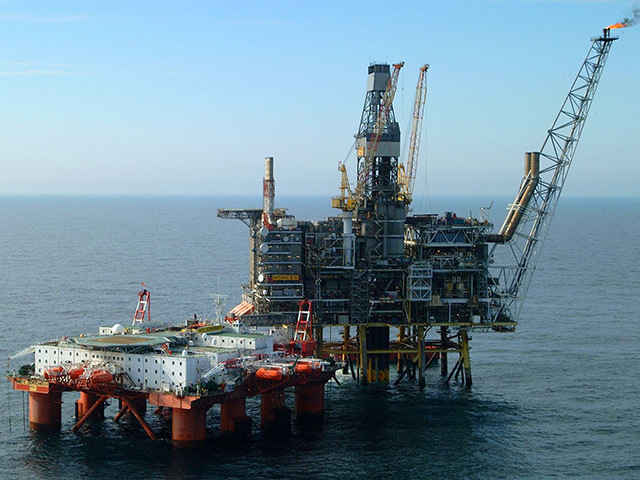 North Sea oil firm i3 Energy has signed a letter of intent with Dolphin Drilling for a multi-well job this summer. London-listed i3 wants to make progress with its Liberator field and Serenity prospect, thought to hold a combined 500 million barrels. Shares had jumped 17.31% to 61p by noon today. 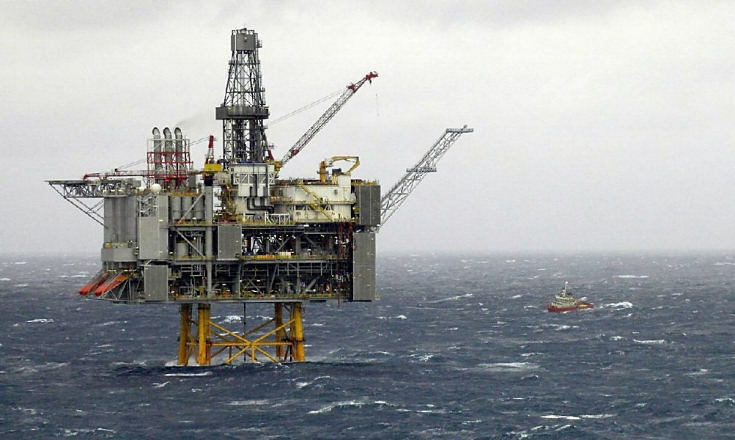 It will use either the Blackford Dolphin or Borgland Dolphin semi-submersible rig for an appraisal well on the Liberator West extension in June. 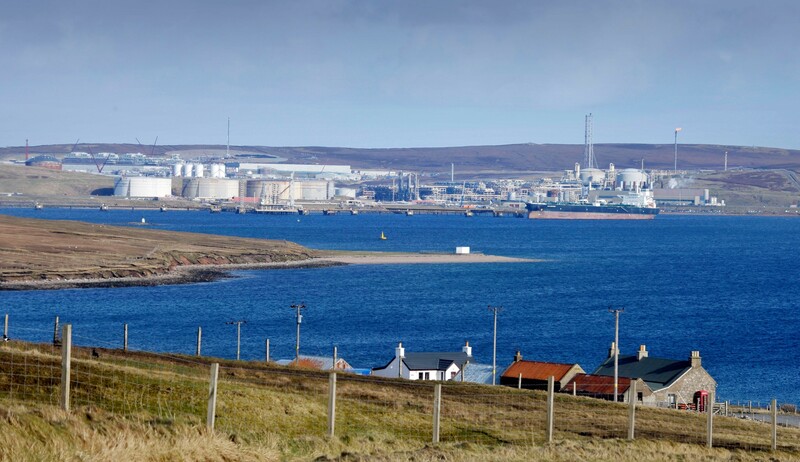 A first production well for Liberator Phase I is on the slate, and so is a well on Serenity, which is expected to turn into an extension of the neighbouring Tain discovery. Aberdeenshire-headquartered i3 believes Liberator and Serenity could eventually produce more than 200m barrels. The company has received off-take terms from two parties for Liberator Phase I production. In December 2018, i3 received indicative terms from Repsol Sinopec Resources UK for Liberator’s use of their leased Bleo Holm FPSO. The parties are working together to agree the terms for the tieback. As an alternative to Bleo Holm, a memorandum of understanding has been drawn up for the provision of a standalone FPSO for mid-2020 delivery to the Liberator field. 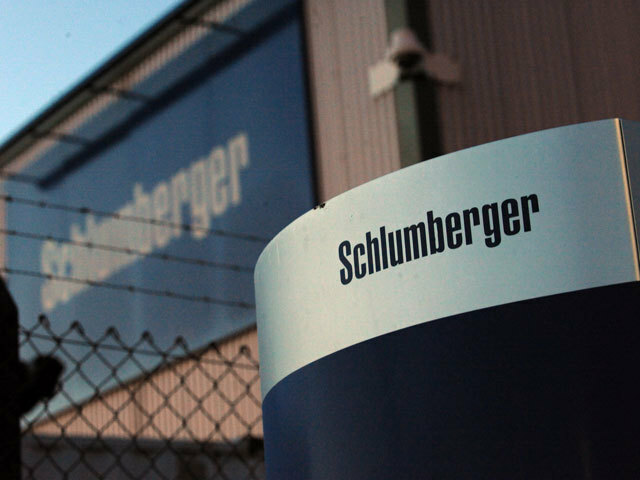 The firm expects to secure £78-100m of debt for appraisal drilling and Liberator Phase I development capex. 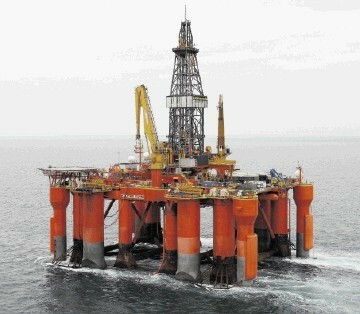 Bosses at i3 have been trying to secure a partner for Liberator, in the outer Moray Firth, for quite some time. Today, they claimed to have received strong interest, with several companies conducting due diligence and a bid date likely to be set in February. Chief executive Majid Shafiq said: “We are very pleased with the progress we are making to move the Liberator field towards development and with the ongoing technical maturation of the upside in our acreage to drill ready status.